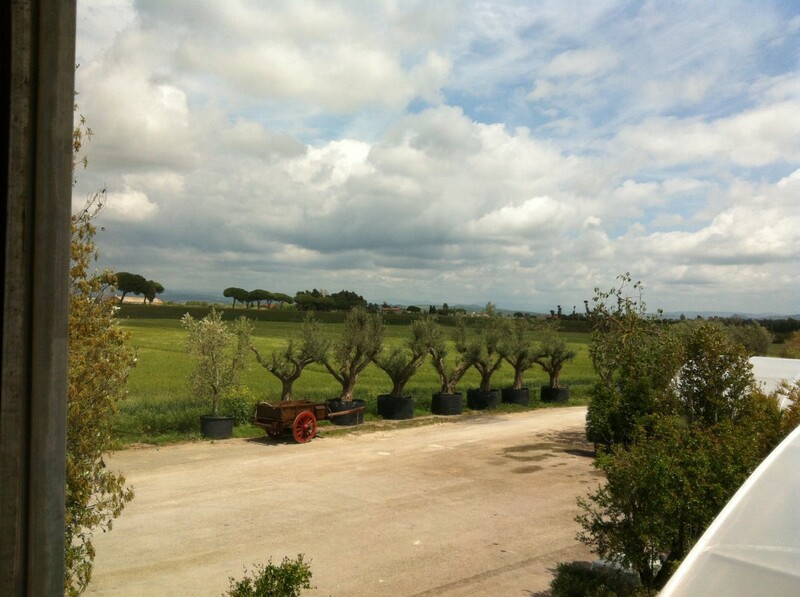 This article explains what work is done through the year in the olive groves where I live in Tuscany, so that healthy trees are grown to produce good fruit (olives). prune and shape the olive trees. nourish the ground around the trees and cut the grass. The cycle of work that goes on in the groves is the same each year, naturally. 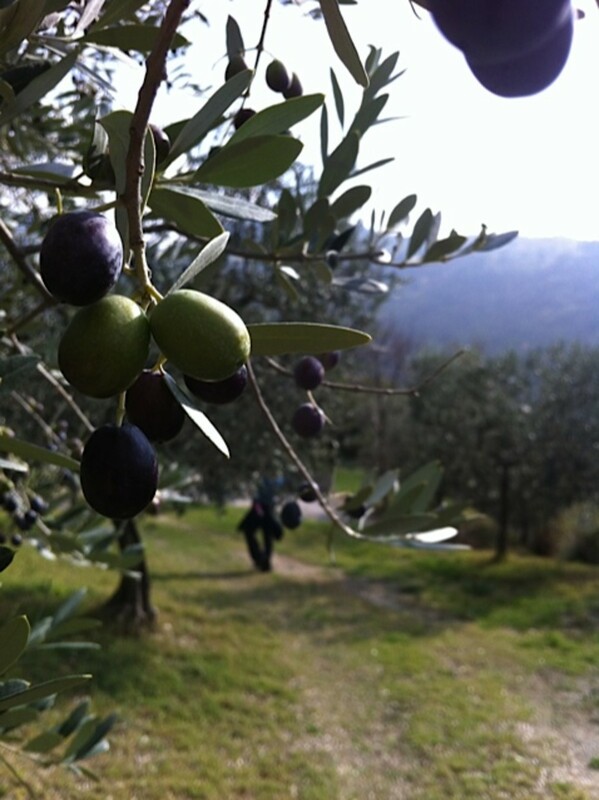 The olive trees rest, they recharge, they produce flowers, then fruit. The farmers accompany their development and growth accordingly. 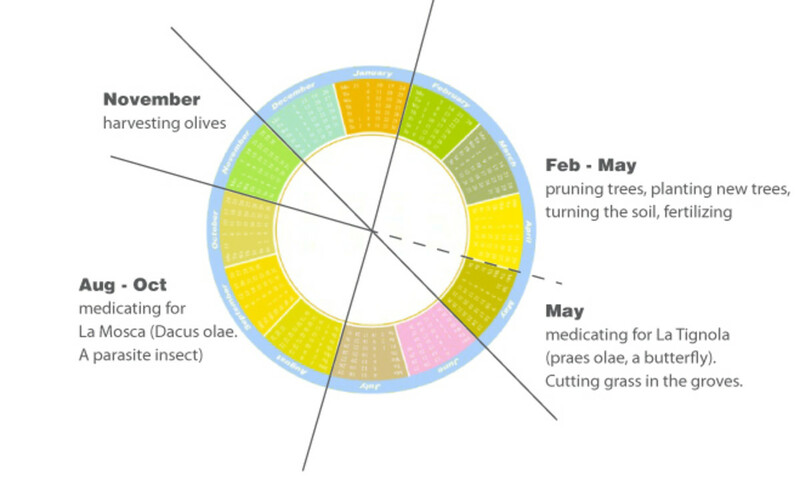 Here is a simple design to show what the olive tree cycle is - illustrating which months the farmers perform which tasks and how they take care of their olive trees. From February, when the icy cold winds have stopped blowing and fear of frost is over, pruning begins in the groves and can go on until the first of May when the olive tree begins to flower. Winters can be quite harsh in Tuscany and I notice pruning doesn't really get under way until closer to March. The farmers lean their ladders against the trees and with a handsaw remove the upward-going shoots on the inside of the branches (in all trees aged between 5 yrs - 2,000 years) from the base of the trunk all the way to the top branches. They want to bring as much air and the light into the tree as possible. This encourages a healthy production of olives and helps to remove the threat of fungus growing. 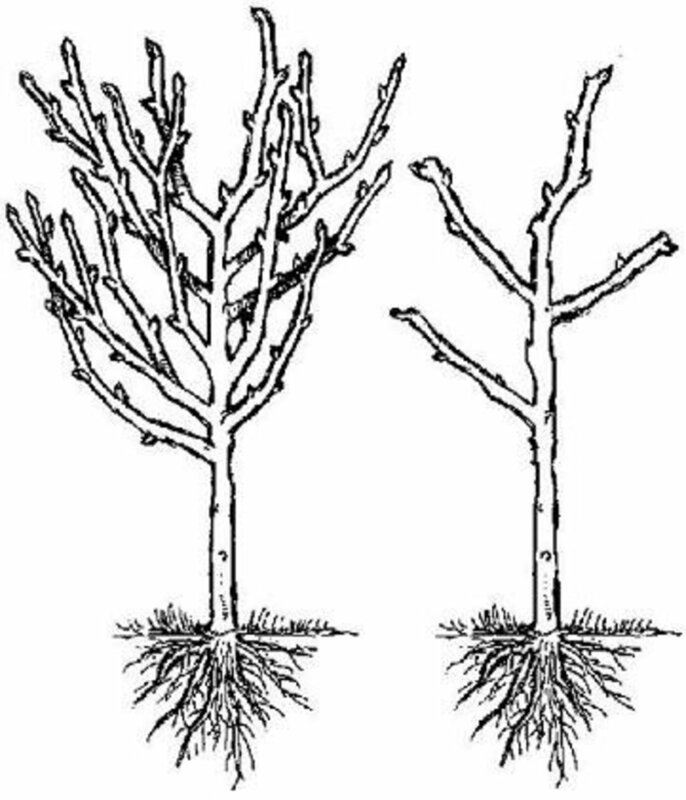 If a fungus (La Fumagine) has sickened branches, or if the cold winds have killed them, they chainsaw the branch off down at the joint. They turn the earth with a tractor-drawn piece of equipment called a Disc Plow, which cuts into the earth 21 centimeters deep, turning it over, getting rid of weeds. The nutrients in the soil are for the trees only. All the stones are removed from the field, where new trees are going to be planted. The 2 year old trees will be planted one by one, by hand (and shovel) and will need to be watered for a month or two. If there are water reserves in the vicinity, then irrigation systems are being set up these days, which lightly drip water into the ground around the olive tree, which in turn provides healthy trees and good large olives. The farmers lightly fertilize the soil shortly after turning it with a compost containing nitrogen. Super-fertilization isn't for olive trees. Being semi-wild and not big-feeders they grow better in their terrain just the way it is. 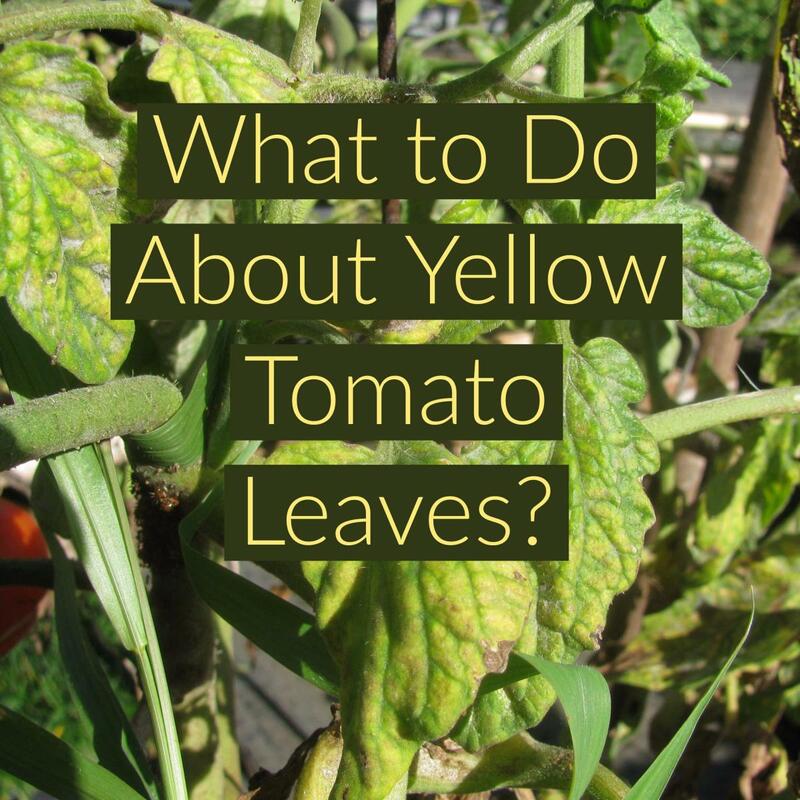 Over fertilizing would damage them. 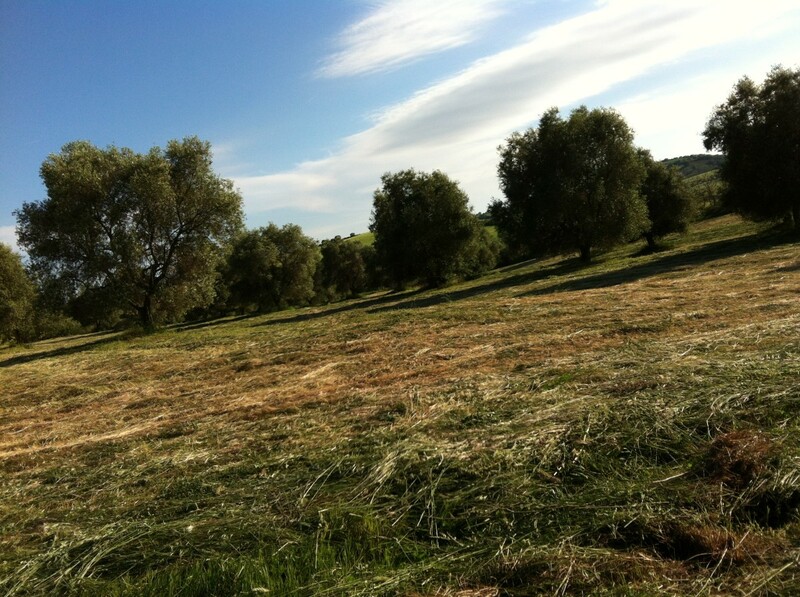 The grass and weeds have grown tall in the groves by May and need to be cut so that the nutrients that were feeding them now feed the olive trees. 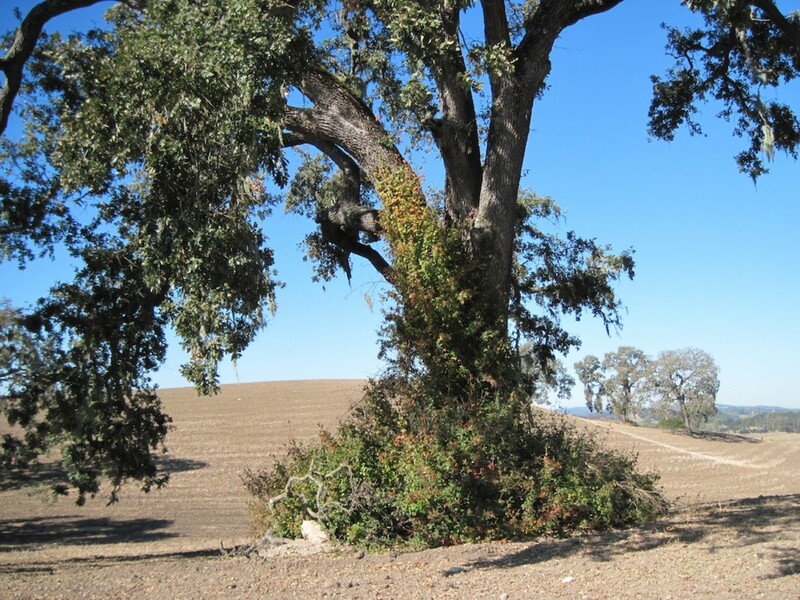 They trees are sprayed with a phosphoric spray, which efficiently kills the small moth called 'La Tignola' (Prays oleae), which can seriously damage the wood of the tree, the leaves and the flower. 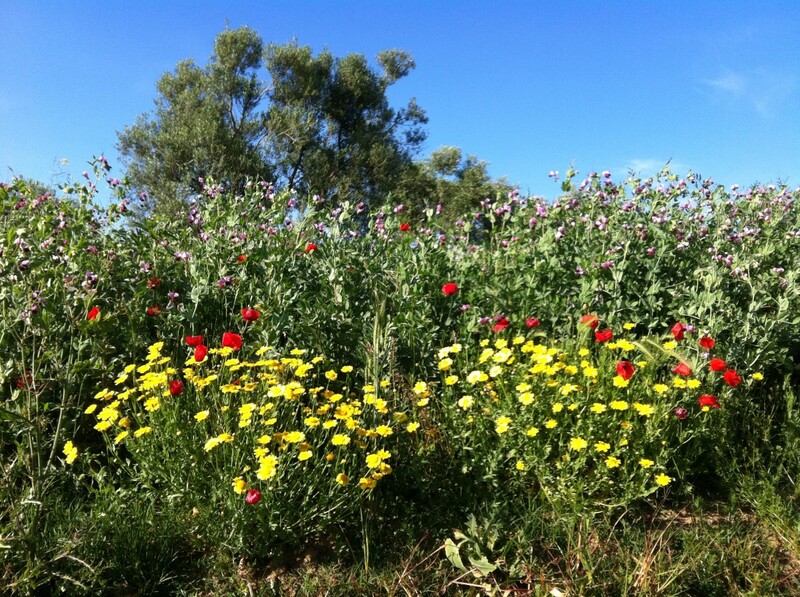 In the morning and late in the afternoon, when it is less hot, in August, September and even October the olives on the trees are sprayed with a pesticide against a parasite called 'La Mosca' ('Dacus oleae'). This parasite seriously compromises the olive production. They will spray until they are sure it has gone. The olives are harvested by everyone in the neighborhood. 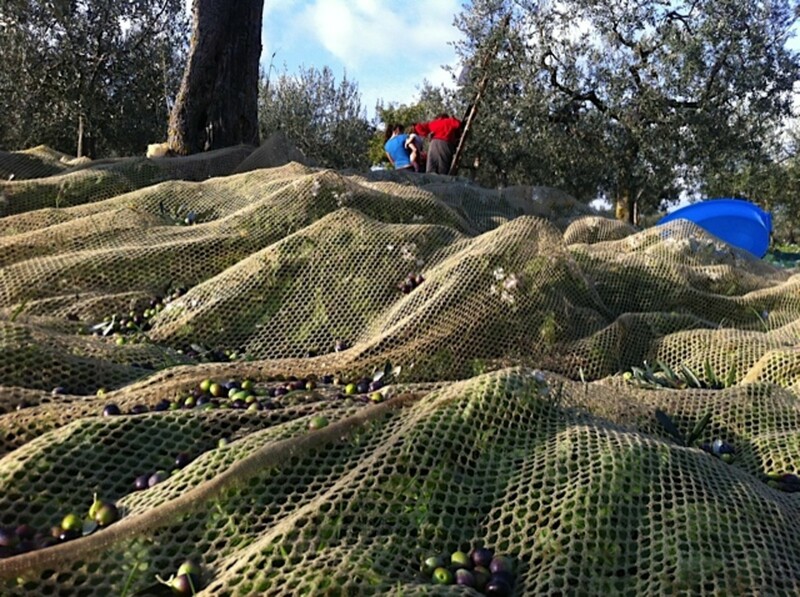 They throw their nets on the ground under the ripened olive trees, set their ladders against the tree and pick all day! Someone brings a truck, which they fill and fill again. The truck takes the olives to be pressed for olive oil, locally. It's a great time of pulling together, being one, enjoying the world we live in, the trees, the sky, the day, each other, our olives, our trees. The weather is often sunny, though there's a morning nip in the air, the fore-warning of the end of the mild days. Aware they wont have time to make a meal at the end of the days picking, the women light a fire in the kitchen (with a log of 'green' olive wood) before leaving the house in the morning. At evening home-coming the charcoal will be hot enough to grill some freshly made sausages. They'll have a glass of the year's new wine, which is ready on November 8th, each year. Every year, it is the same. What causes spots on the leaves of olive trees? I’d suggest you take a leaf to your local garden center for professional advice. Once there, they can advise about what to do about the spots. It could be a fungus, but of course, I’m not in a position to say. I planted an avocado seed 10+ years ago and was giving up on fruit after reading all the negative info about bearing fruit. Then i was sitting in my car and oh my god i saw one on my tree. Giant fla. Avocados rich and the best ive ever tasted. Very interesting... 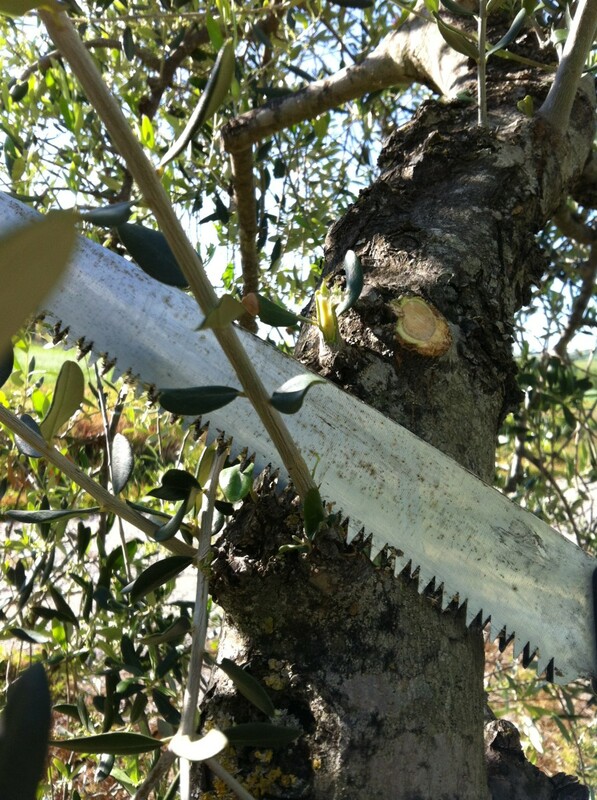 This sound like a great community thing, taking care of olive trees and harvesting them. It is always wonderful to read and learn new things. Have a lovely day. Very informative! Upvote! Its great to hear the community chips in during harvest time. Sharing the fruits of labor is one of the best things about a harvest. I look forward to your other hubs about olives! I'm learning so much about olive trees in your hubs. Another very educational one. Fabby photos as usual. I am learning more and more about olive trees! Olive oil is essential isn't it So pleased you liked my Hub, thanks. 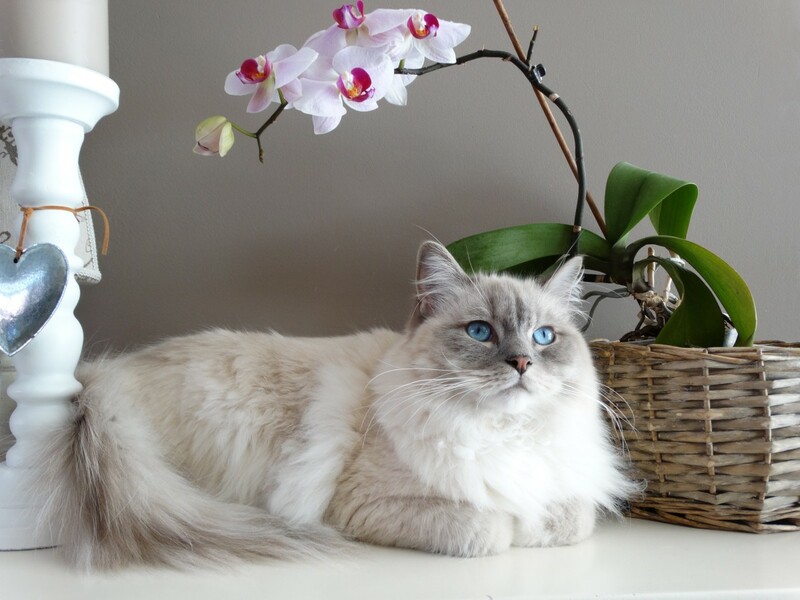 I enjoyed learning about caring for olive trees by reading your hub, GoodLady! Olive oil is one of my favorite oils, and it's interesting to learn about the tree that produces it. Gorgeous photos! Great information. Voted up! Beautiful photos, as always! And I'm really enjoying learning about olive trees -- who knew? Lovely, thank you for sharing your way of life. Voted up and beautiful.